We can repair, rebuild, service and support all of the Legacy Keston Boiler range including the C25, C30, C36, C40, C45, C55, C90, C110, K50, K60, K80, K130, K170, K260, K340, Q28S, Q28H and Q37. 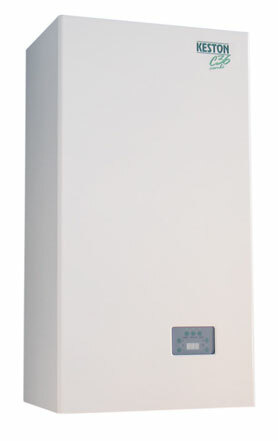 The Celsius 25 is a fully modulating gas condensing boiler, which is compact, flexible and is suitable for almost any home. 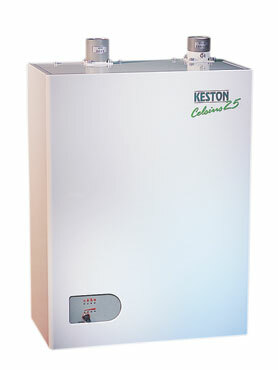 The Keston C36 Combi, a wall-mounted gas condensing combination boiler. 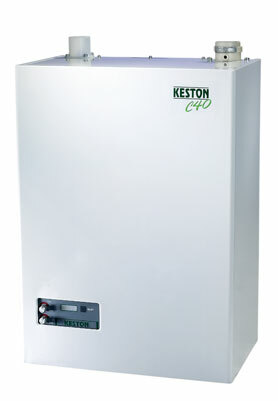 The C40, as with all Legacy Keston boiler, has an extremely high efficiency performance of up to 98% (GCV). 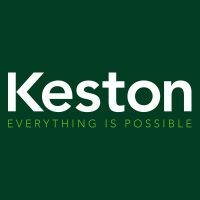 All of our engineers have extensive training and experience with the entire range of Legacy Keston Boiler models. 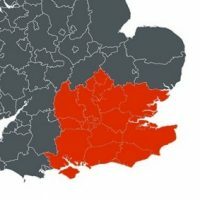 We primarily cover London and the Home Counties but are able to offer support to customers further afield on request. 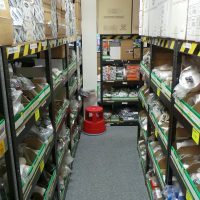 We stock EVERY part for ALL of models of Legacy Keston Boiler, including many parts which are now discontinued. 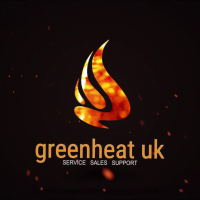 We offer full coverage for your legacy boiler including an annual service contract including an annual service with breakdown cover.